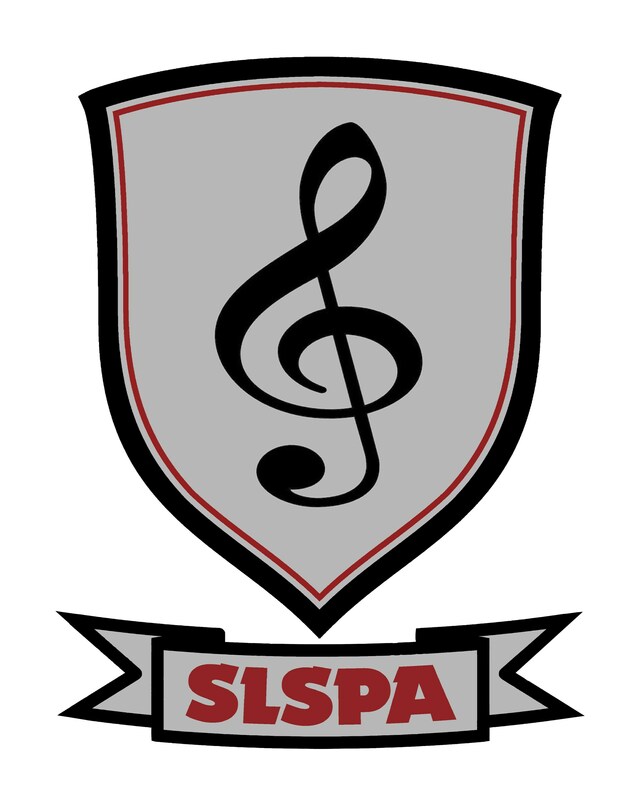 The Music Department of SLSPA recognizes that talent alone is seldom enough to guarantee success: that talent must be trained and challenged, weaknesses identified and nurtured, and growth directed appropriate to the needs and abilities of the individual student. 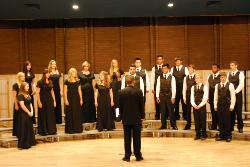 We provide in-depth, focused training rather than a broad exposure as is found in most high school programs. The aim of this training is to prepare our students to compete successfully for placement in the best, most competitive music programs in the country. Core to everything we do is a firm belief that art is the basis of community, society, and civilization and that we, as creative and performing artists, provide a vital human and historical perspective; one that speaks to shared tradition, commonality of existence, and the value of sharing this experience through performance. We differ from other training in that our teachers are professionals with a successful, ongoing career. This affords our programs a view not only of the rigorous methods necessary to success in advanced academic and conservatory training, but also a first hand current view of the day to day realities of the business of the performing arts.